Donald Tuzin first studied the New Guinea village of Ilahita in 1972. Many years later, he returned to find that the village's men had voluntarily destroyed their secret cult which allowed them dominance over women. This study examines the labyrinth of motives behind this improbable, devastating act. The villagers' mythic tradition provided a basis for this revenge of "Woman" upon the dominion of "Man", and remarkably, Tuzin himself became a principal figure in its narrative. 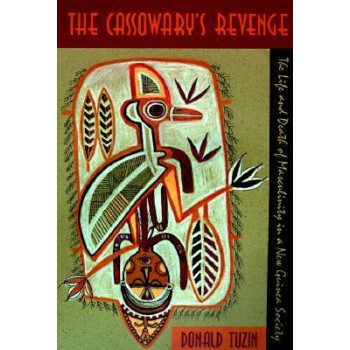 The return of the magic-bearing "youngest brother" from America had been prophesied, and the villagers believed that Tuzin's "return from the dead" signified a further need to destroy masculine traditions. This is an intimate account of the lives and experiences of Ilahita's men and women. Tuzin also explores how the death of masculinity in a remote society raises disturbing implications for gender relations in our own society.